VaVaRiO: รีวิว : Turbo (2013) - That snail is fast !!! 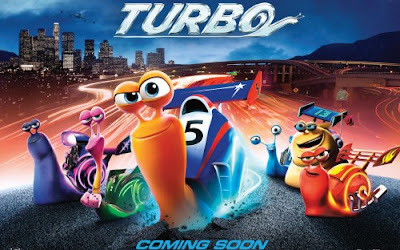 รีวิว : Turbo (2013) - That snail is fast !! !